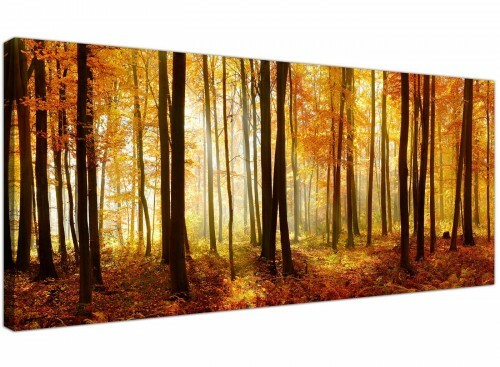 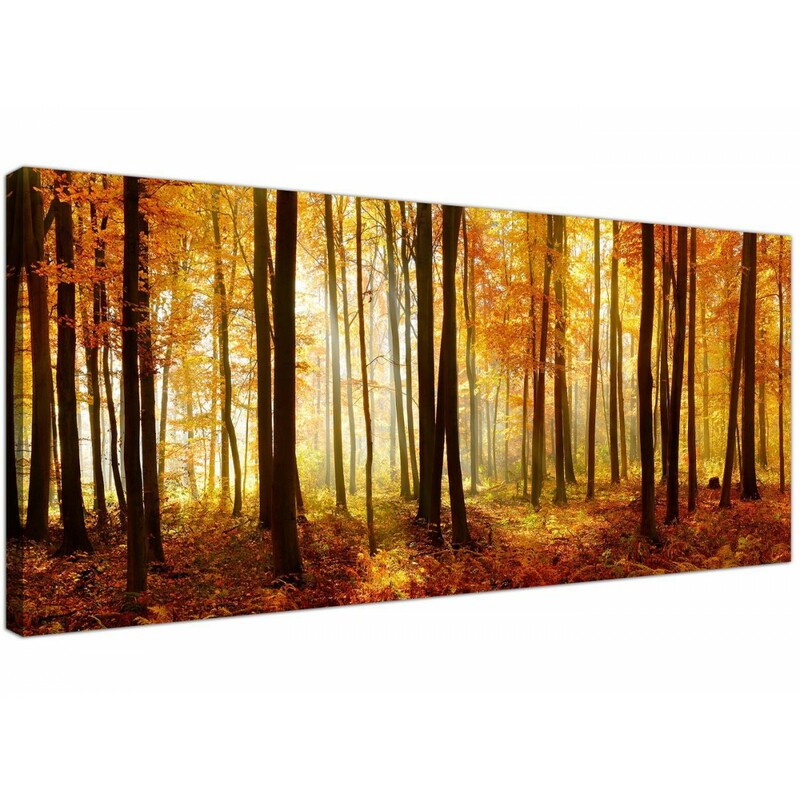 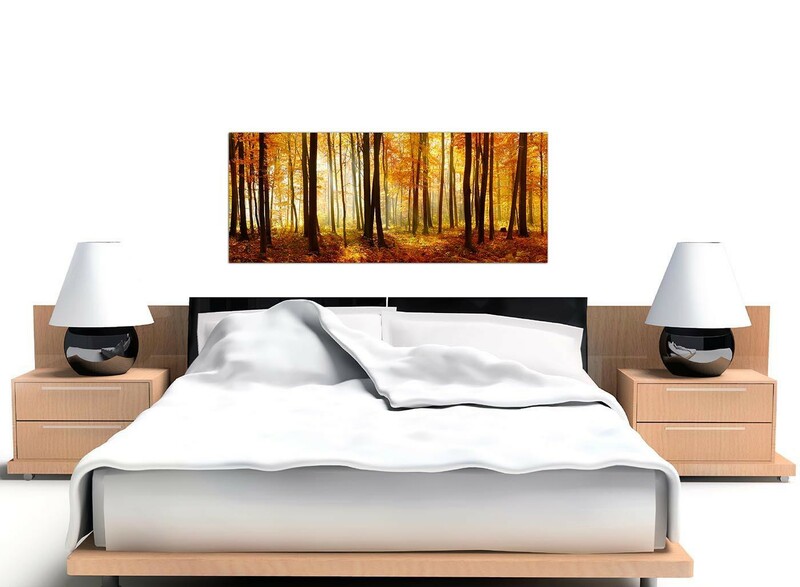 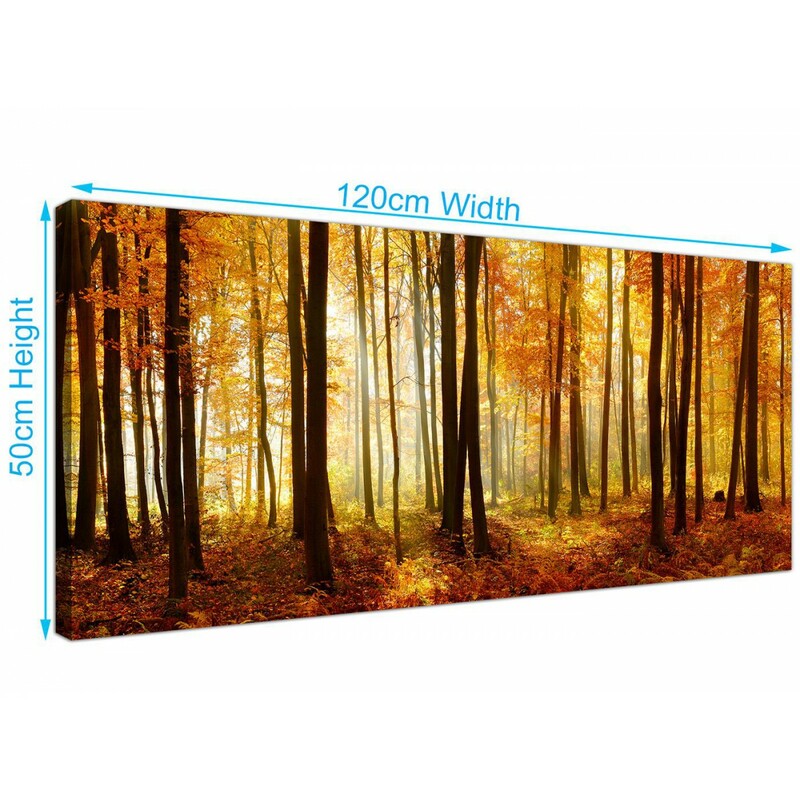 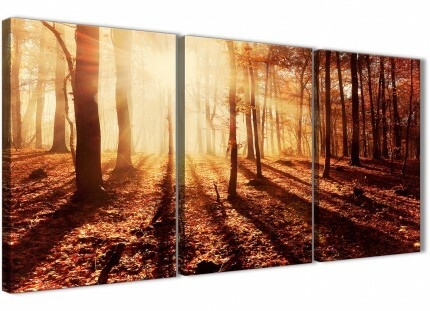 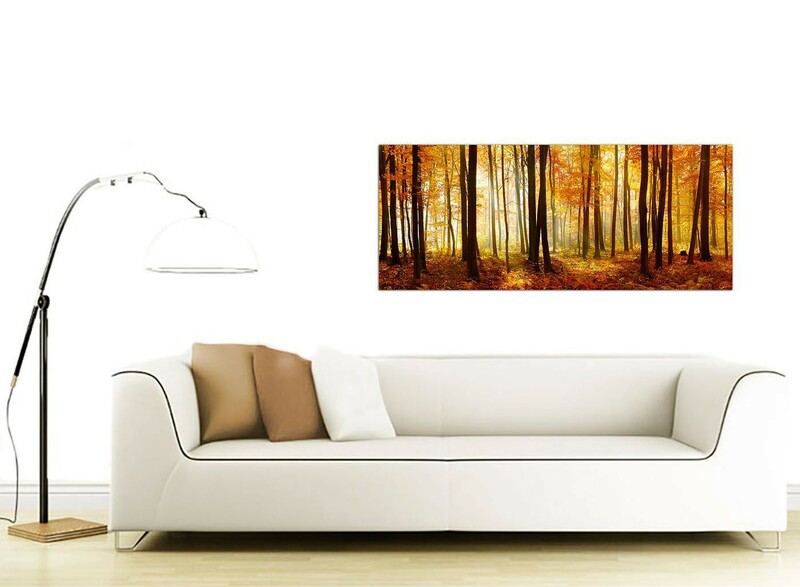 Panoramic canvas print of Autumn Forest Trees scene. 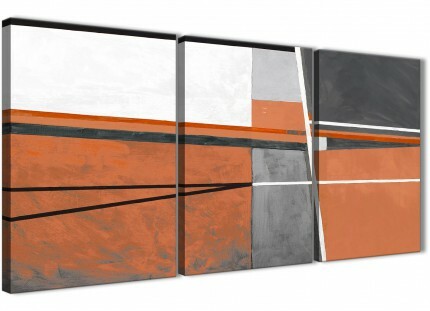 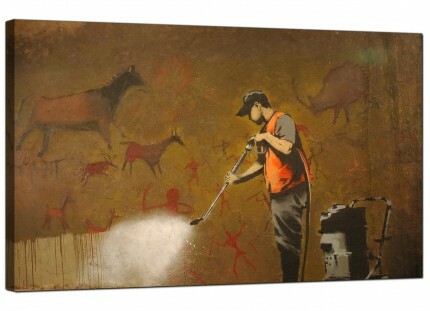 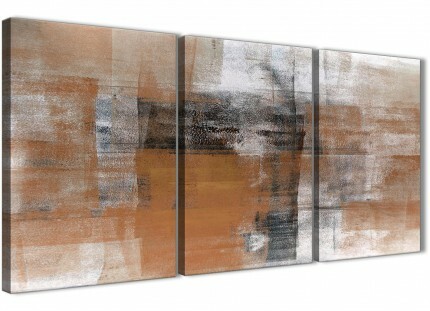 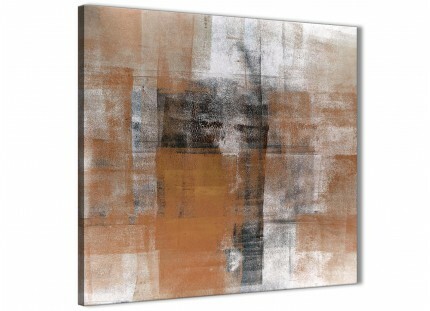 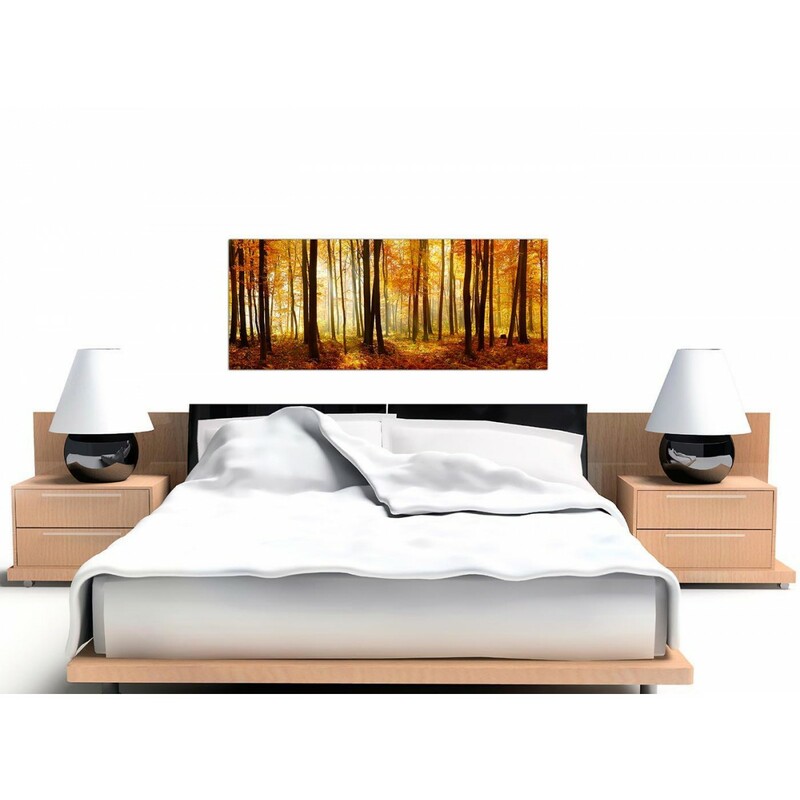 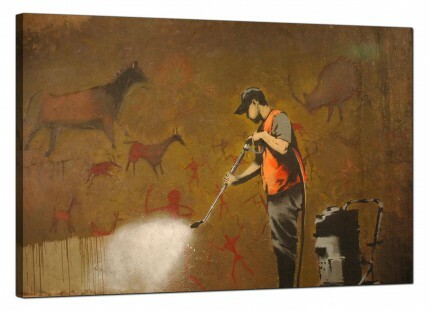 An extra large Orange contemporary canvas art print. 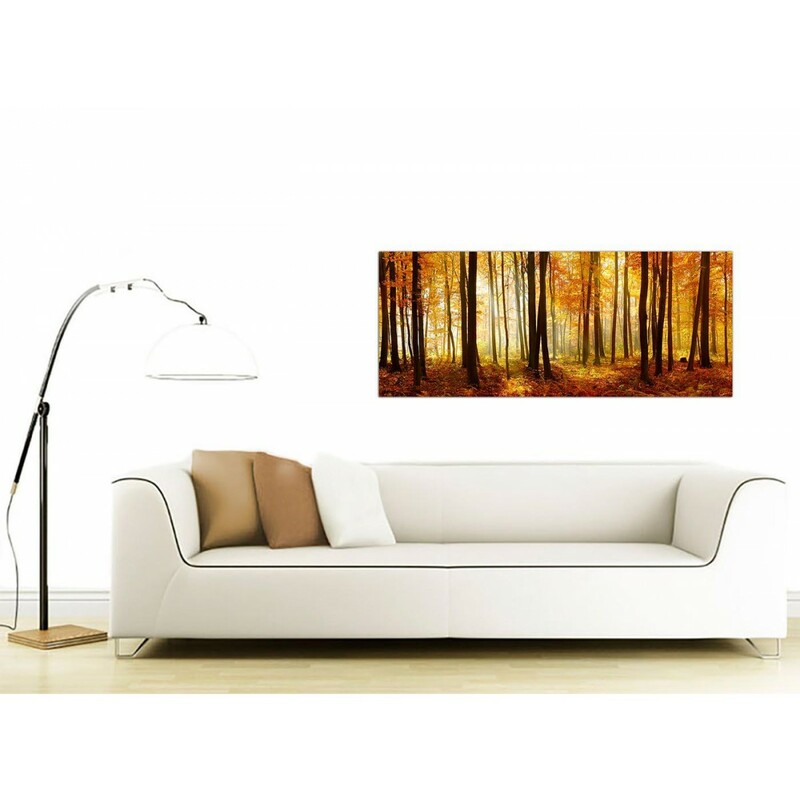 The United Kingdom's most loved artwork supplier. 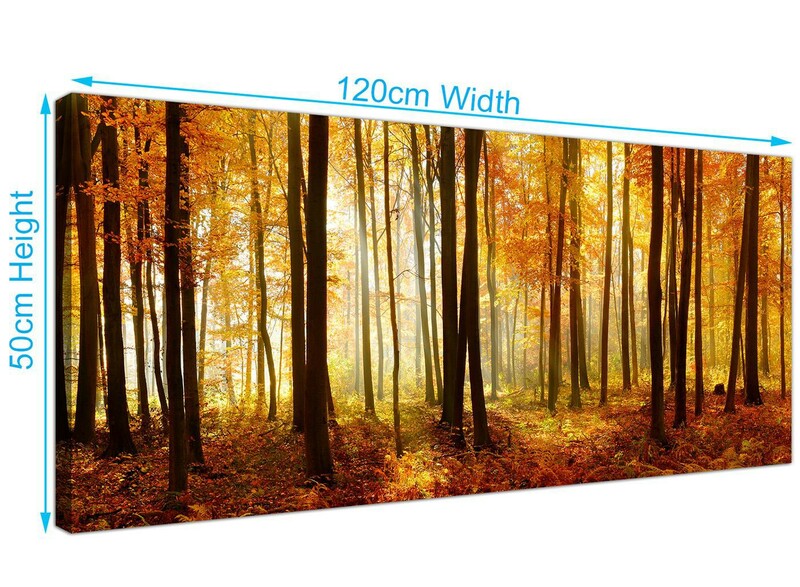 Ideal length for above the bed.